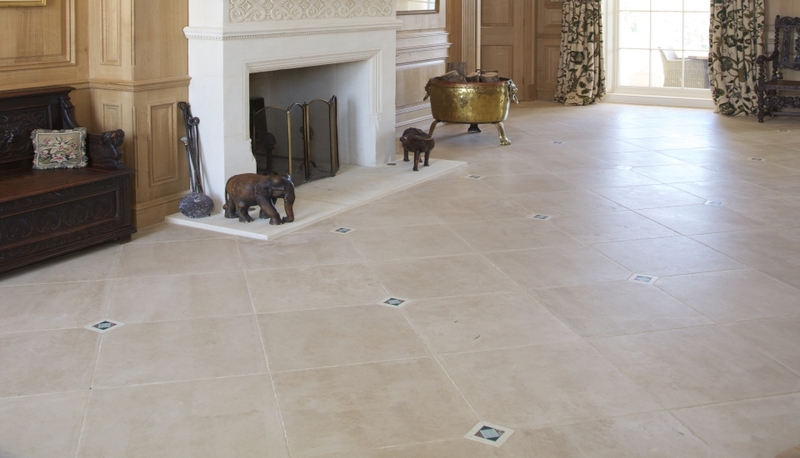 Classical style mansion close to Bath. 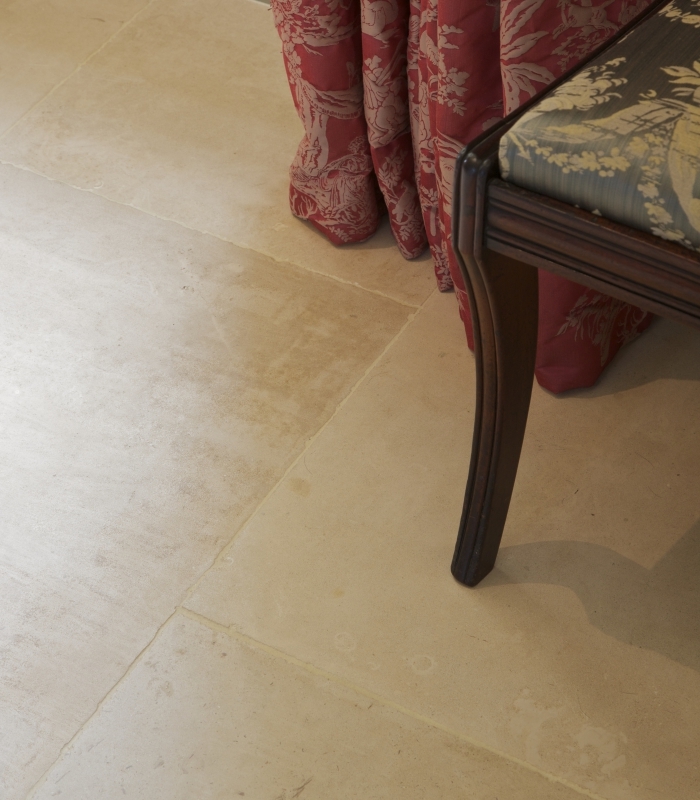 This stunning, newly-built mansion on the outskirts of Bath has classic interiors designed by Emma Sims-Hilditch to match. 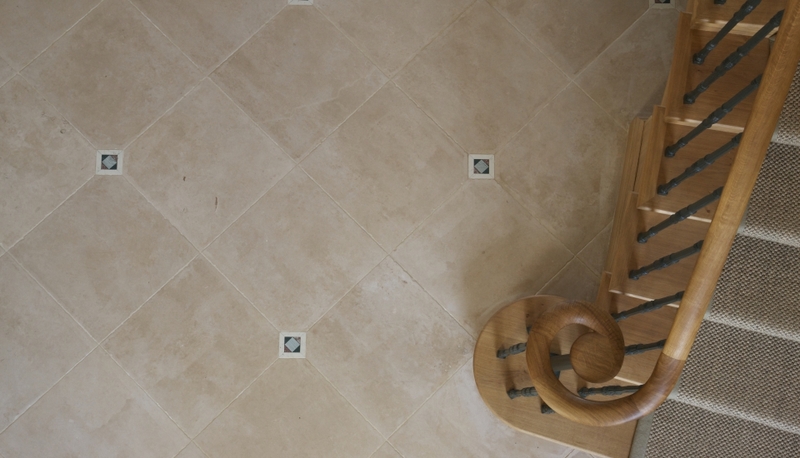 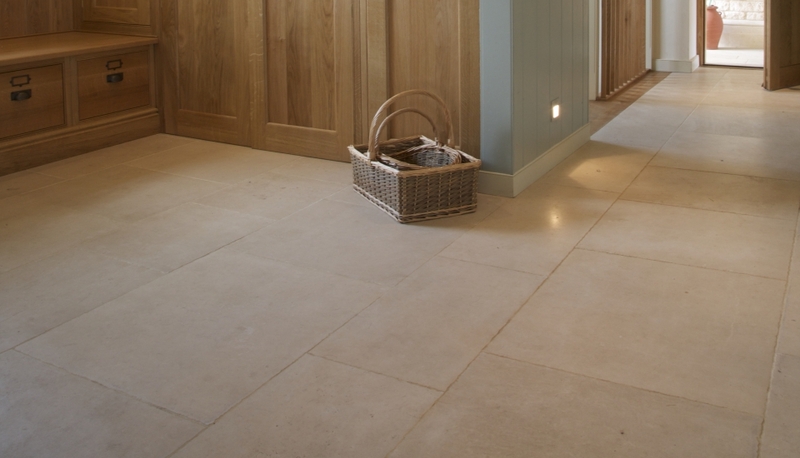 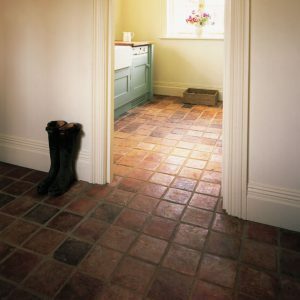 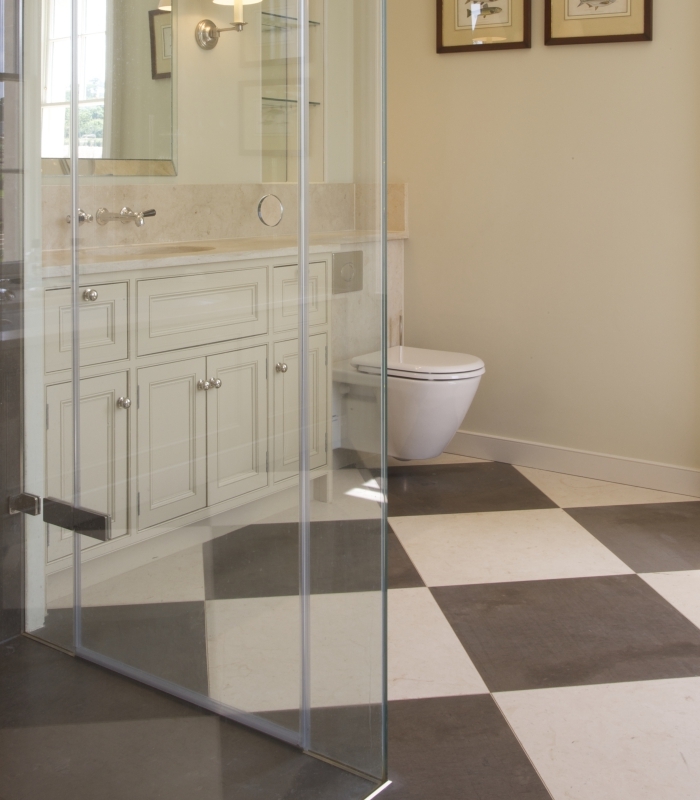 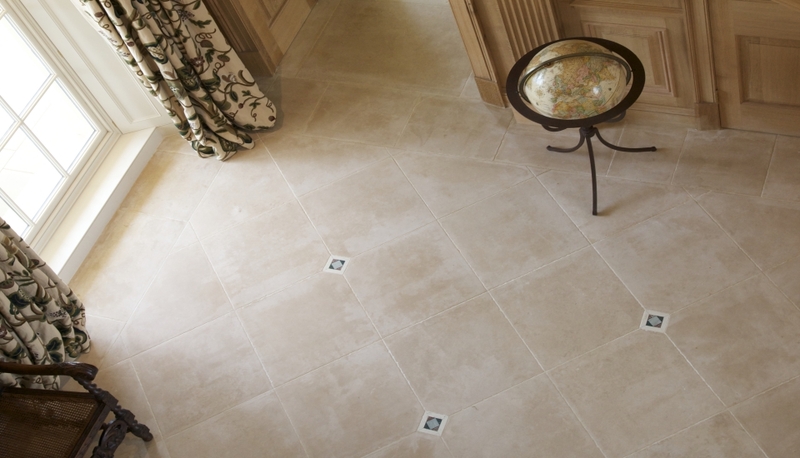 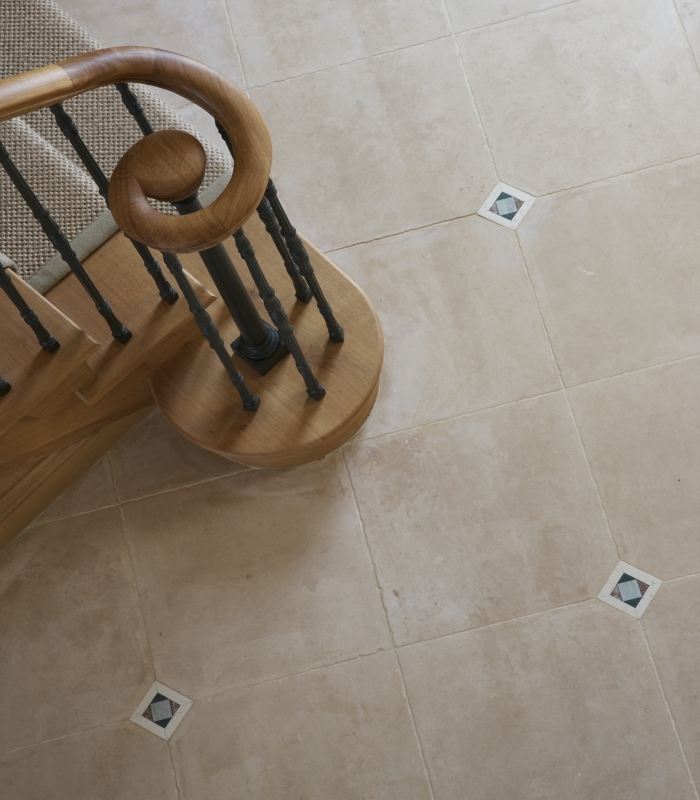 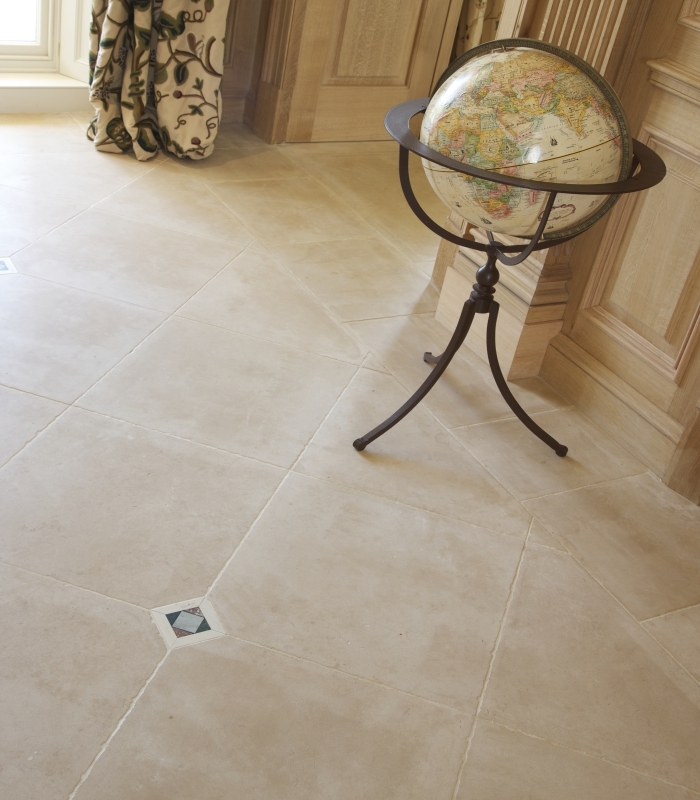 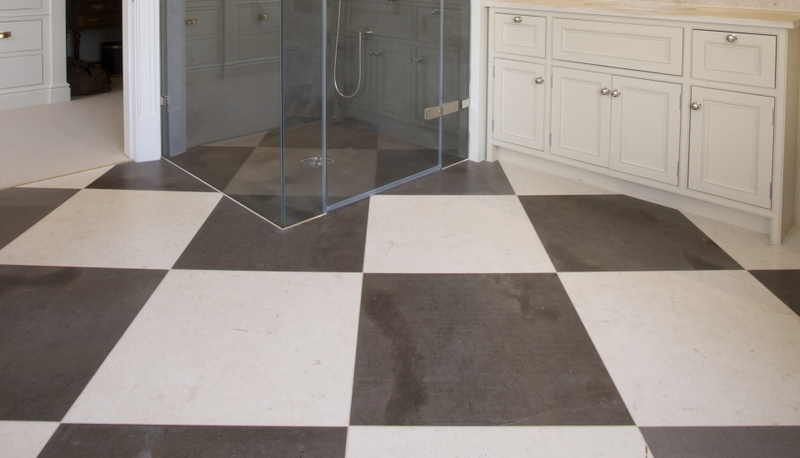 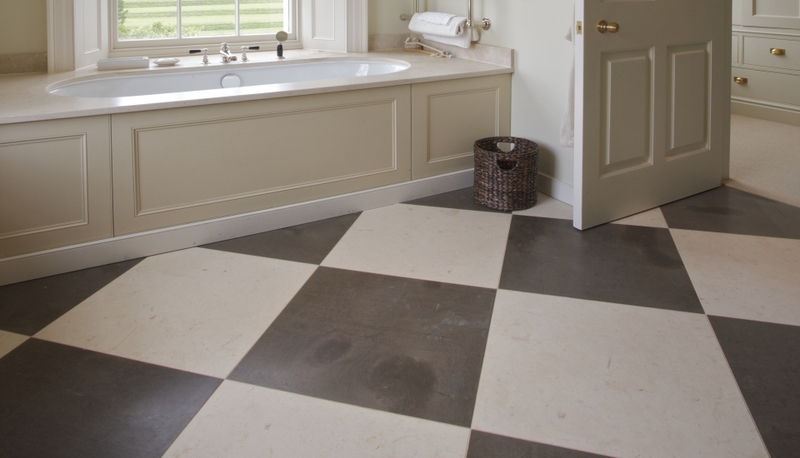 We worked closely with Emma to ensure her design vision was met, sourcing a range of appropriate limestones. 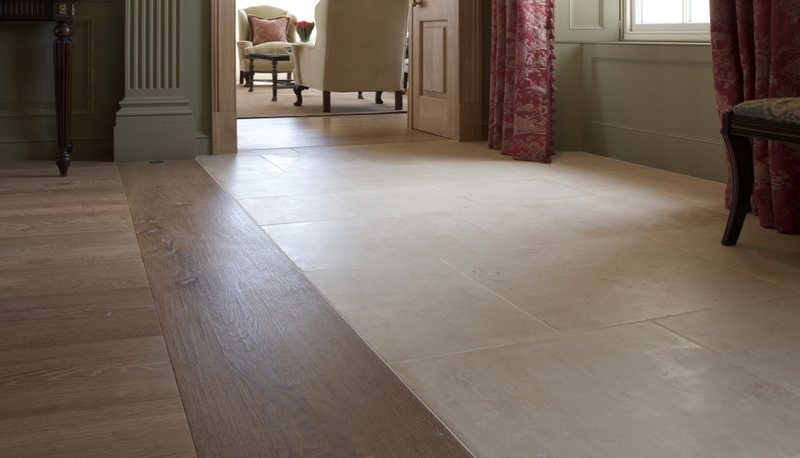 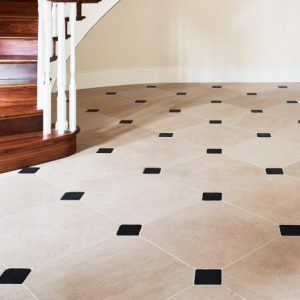 We recommended Portland Classic with a bespoke Artisan Aged™ finish for the main reception and corridor leading though to the pool house. 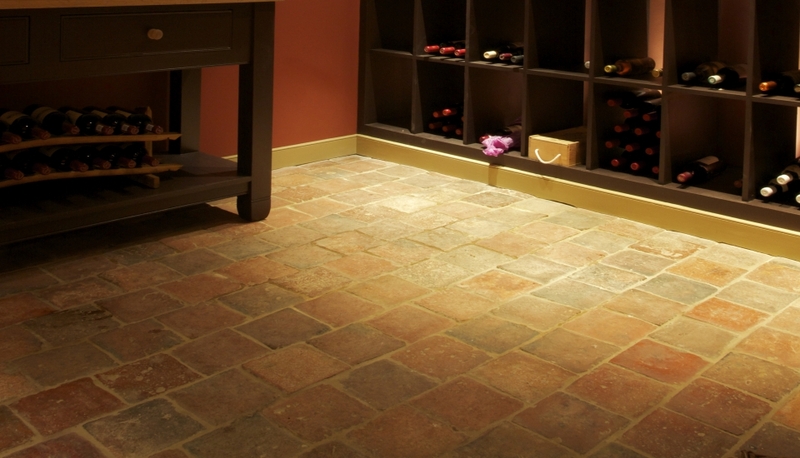 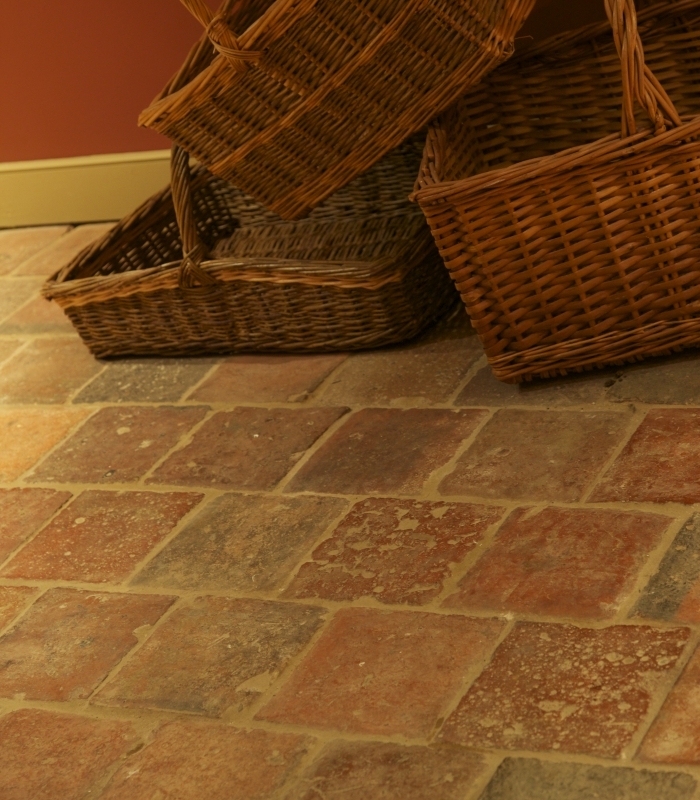 Our Antique Burgundy terracotta was perfect for the wine cellar.